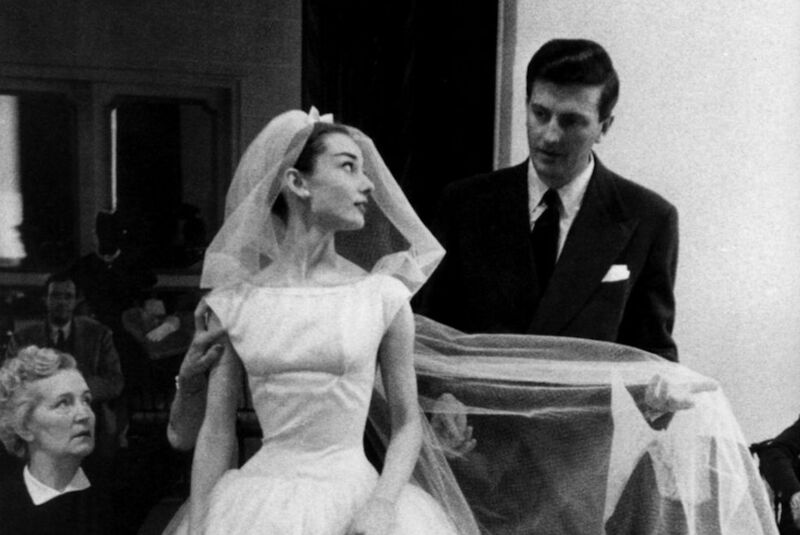 At the age of 91, Hubert de Givenchy passed away just days ago on March 10th. As an homage to the designer that inspired me as a young teen it is fitting that he have a Label Love post. Now seems like the perfect time. Hubert was born in 1927 in Beauvais, France to a noble family. He was known to be soft, polite, and debonair. He moved to Paris at the age of 17 to live his dream of being a dress designer. 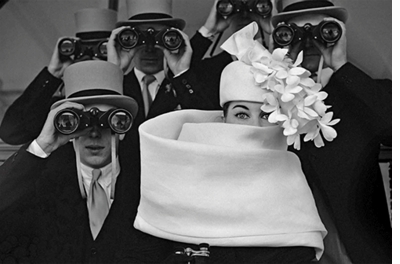 He apprenticed with Jacques Fath, and worked in the ateliers of Robert Piguet and Lucien Lelong. From there he went on to work for Schiaparelli and dreamed of striking out on his own. In 1952 he did and was a sensation. He created very high end but timeless, feminine looks with coordinating pieces that could be worn together. This was a new concept at the time. His pret a porter collection would later debut in 1954. He soon set up his atelier across the street from his idol Cristobal Balenciaga. 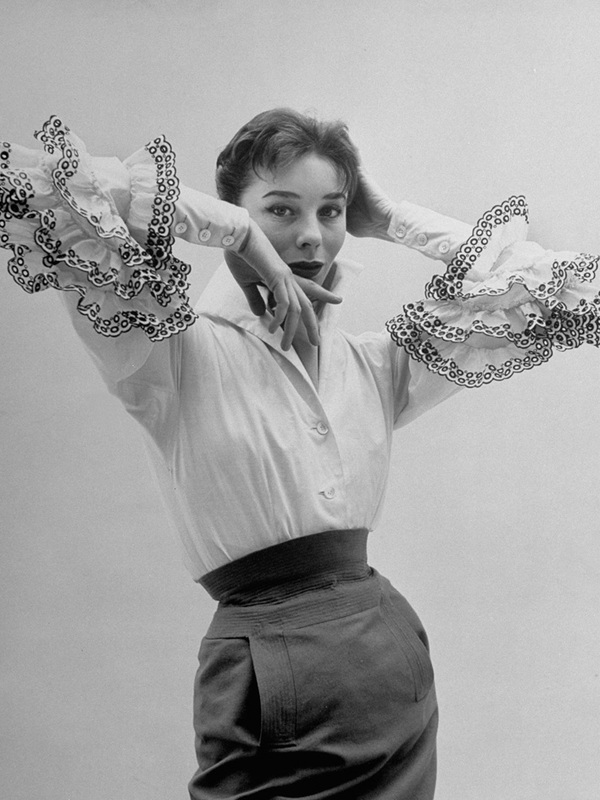 The Bettina blouse (shown above) was from his first collection and was copied endlessly. French fashion model, Bettina Graziani, opened the show wearing it, hence the name. 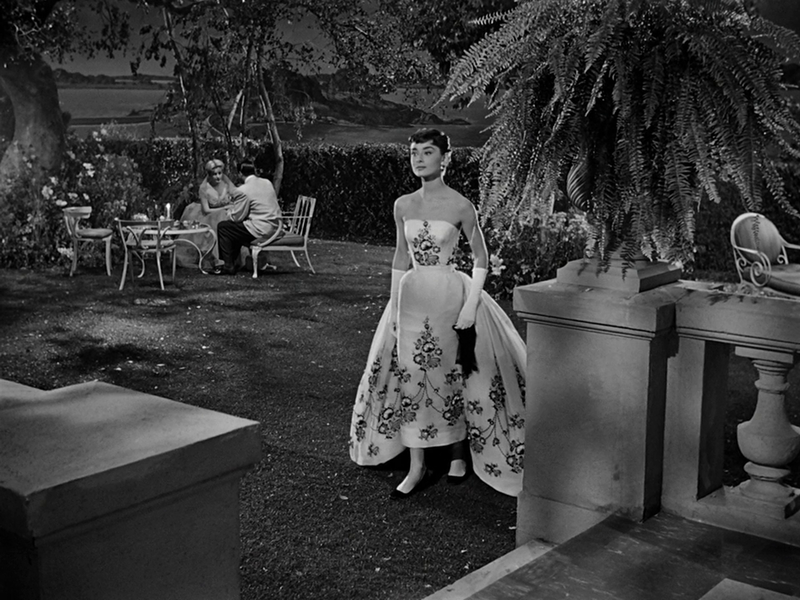 In 1953, Givenchy met Audrey Hepburn and created the famous dress for the film Sabrina. The story goes that when Edith Head won the oscar for costumes and did not credit Givenchy, Audrey was so upset that she decided to have his designs exclusive for her future movies. She made a wise choice and she and Hubert quickly became friends for life. 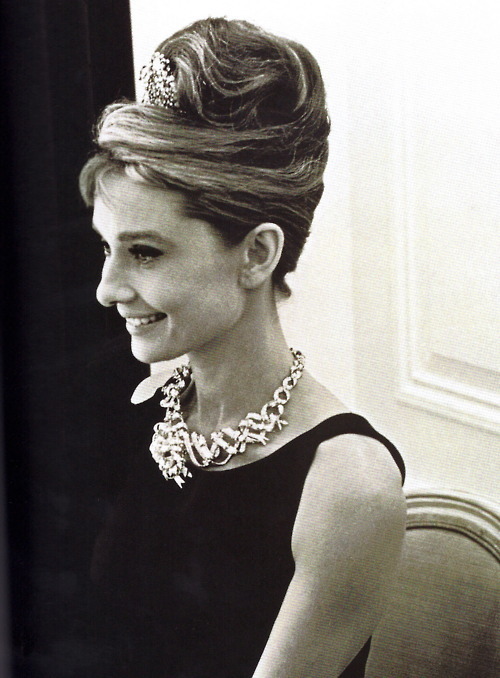 The iconic little black dress from Breakfast at Tiffany's. As a teen I adored (still do) Audrey and loved her style in every film. It is where my love of vintage clothing began. Givenchy dressed Audrey Hepburn in the following films: Sabrina (uncredited), Funny Face, Love in the Afternoon (uncredited), Breakfast at Tiffany's, Paris When it Sizzles, and Charade. Givenchy held financial control over his business for nearly his whole career. He sold to luxury conglomerate LVMH in 1988 and designed his last couture collection in 1995. His successor was John Galliano, followed by Alexander McQueen, Riccardo Tisci, and Clare Waight Keller who took over last March. Givenchy will always remain that touch of class that defined his generation. We will always be on the hunt for it. Bill Blass for Maurice Rentner. Vintage 1960's Accordion Pleat Dress with Capelet. Sz. S.